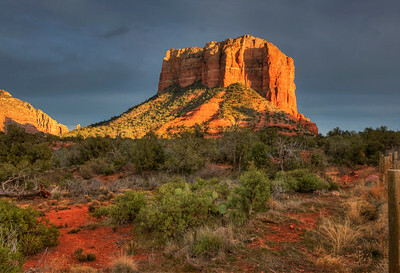 Courthouse Butte. Sedona. 22" x 15"
Sedona. View from Bell Rock Pathway #1. 37" x 15". On the Way to Sedona. 36" x 15". 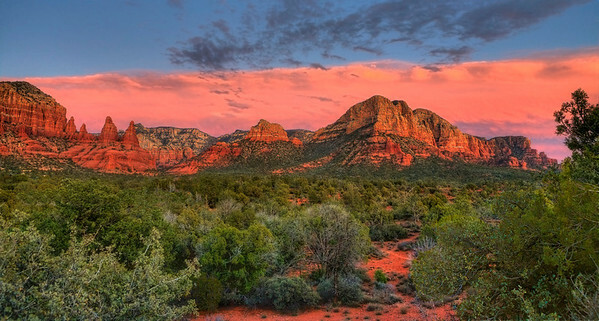 Sunset at Courthouse Butte. 28" x 15". Stormy Sunset in Sedona. 59" x 15"
Sedona. View from Bell Rock Pathway #2. 35" x 15"
Boynton Canyon. Sedona. 37" x 15"
View from Airport Loop # 1. Sedona. 32" x 15". View from Airport Loop on a Clear Morning. 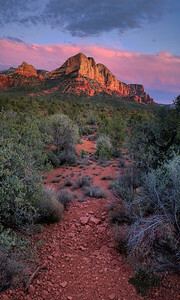 42" x 15"
Sedona in Sunset. 15" x 25"